Israel has uncovered all cross-border attack tunnels dug by Hezbollah from Lebanon and now plans to bring its operation to find and destroy them to an end, a military spokesman said Sunday. 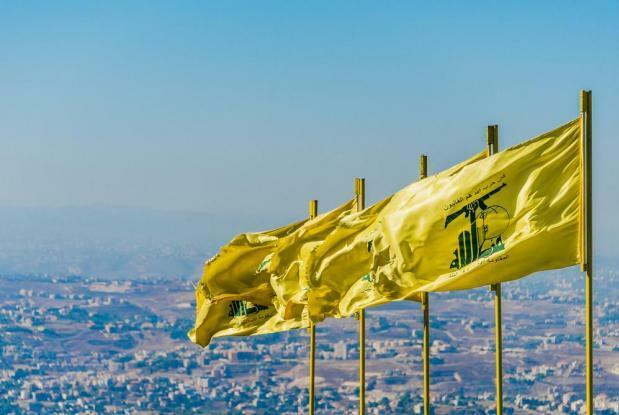 "We have found yet another Hezbollah cross-border attack tunnel from Lebanon to Israel," Lieutenant Colonel Jonathan Conricus told reporters of the operation that began on December 4. The latest tunnel, found on Saturday, began in the Lebanese village of Ramyeh, some 800 metres (yards) away from Israel, the army said. The highly publicised Israeli operation to expose and destroy the tunnels has gone ahead without drawing a military response from Hezbollah.